Amgen is an American biopharmaceutical company headquartered in California that specialises in developing novel human therapeutics, with a focus on cardiovascular disease, oncology, bone health, neuroscience, nephrology, and inflammation. This is the first time that Amgen has made ProClinical’s top 10 pharma list. 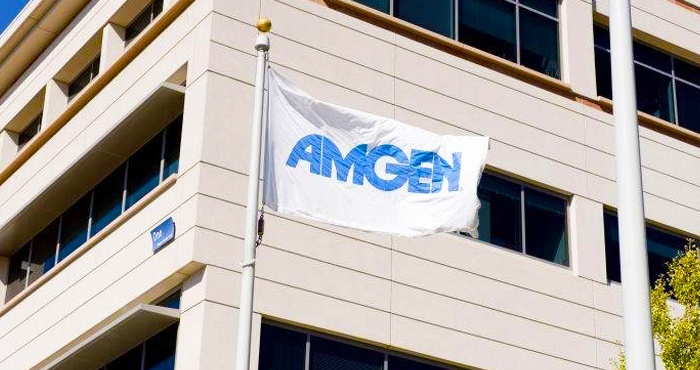 This change is in part due to the success of various Amgen products, including Repatha (126% increase), BLINCYTO® (52% increase) and Prolia® (20% increase). In early 2018, Amgen was voted one of Fortune Magazine’s Most Admired Companies in the pharmaceutical industry. A staple candidate in the top 10 pharma list year on year, GSK is a leading British pharmaceutical company that always boasts a strong pipeline of innovative drugs. The company specialises in a broad range of therapy areas but is particularly successful in the fields of HIV/AIDS, respiratory and vaccines. The company enjoyed 7% revenue growth compared with 2016 figures, with sales being boosted by GSK’s best-selling HIV drugs Trivicay and Triumeq, the Ellipta inhaler for asthma and COPD and Nucala, another successful asthma treatment. 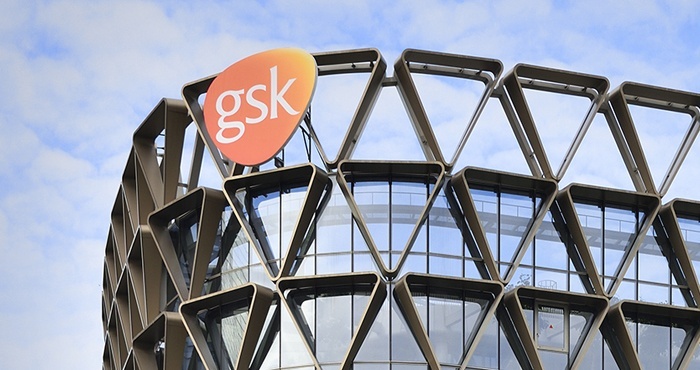 GSK saw three key approvals in 2017 which are expected to be very successful in the coming years; Shingrix to treat the shingles virus, Trelegy Ellipta inhaler for COPD and Juluca, a once-daily HIV pill. Gilead is a research-based biopharmaceutical company based in California that has historically found great success as leaders in HIV/AIDS research and in treating Hepatitis infections, but now also develops innovative drugs in several other therapy areas including oncology, virology, respiratory and inflammation. Gilead reported that the best-selling drugs of 2017 were Harvoni, used to treat Hepatitis C, Truvada to treat and prevent HIV infections and Epclusa, another successful Hepatitis C drug. 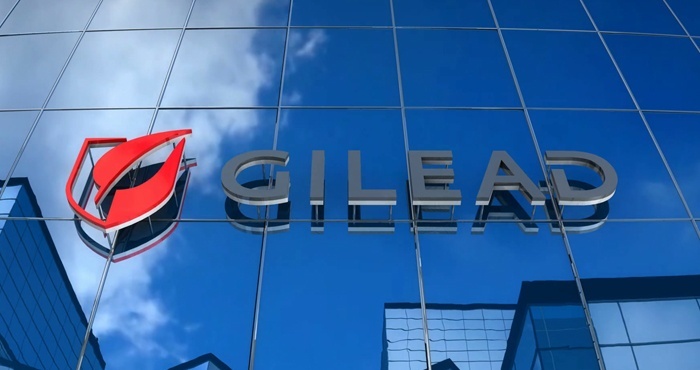 In 2017, Gilead’s CAR-T therapy Yescarta gained regulatory approval, and as the first gene therapy approved to treat non-Hodgkin lymphoma (and the second overall), it is expected to be very successful in the coming years. Research-driven American biopharma AbbVie has climbed into the top 10 pharmaceutical companies list for the second year running, with an impressive revenue increase of 10.39%. 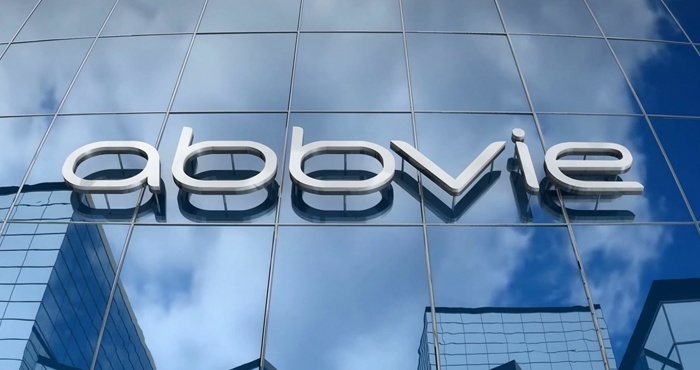 AbbVie has recently announced that upadacitinib, one of their most anticipated drugs in development that will be used to treat moderate to severe atopic dermatitis, has been granted breakthrough therapy designation by the FDA. This is just one of the many promising pipelined drugs in AbbVie’s varied portfolio which spans multiple therapy areas, including dermatology, oncology, neurology and gastroenterology. Boosting revenue is AbbVie’s top selling drugs Humira, the current bestselling drug in the world and Imbruvica, one of today’s leading cancer drugs. One of the leading pharmaceutical companies in Switzerland, Novartis comfortably makes the top 10 pharma list for 2018. The company focuses on a wide range of disease areas including oncology, immunology/dermatology, neuroscience and respiratory. Despite experiencing modest revenue growth of 1.35% at the end of 2017, pharmaceutical sales remain strong thanks to drugs such as oncology success Gleevec, multiple sclerosis treatment Gilenya and dermatology drug Cosentyx which saw a significant 82% increase in sales in 2017. 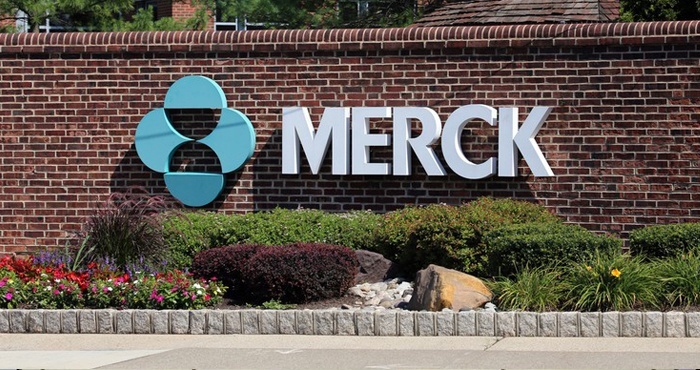 American pharmaceutical company Merck takes a spot as one of the top 5 pharmaceutical companies in the world in 2018. Merck is known as MSD outside of North America. The company develops drugs, vaccines and biologics in many areas including cardiovascular, oncology, endocrinology and infectious disease. 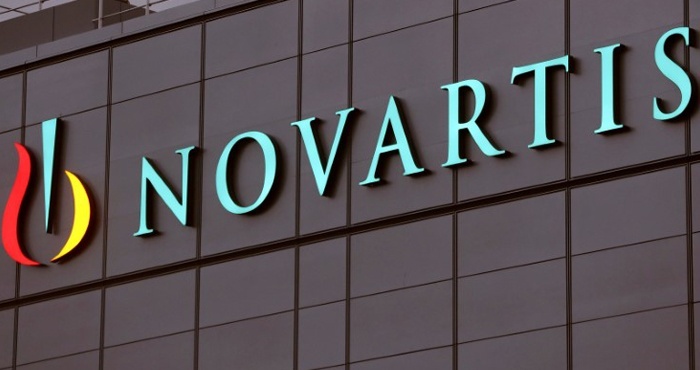 Like Novartis, the company saw only modest revenue growth since 2016 but sales were boosted by the continued success of Merck’s bestselling drugs: cancer immunotherapy Keytruda, HPV vaccine Gardasil and diabetes pill Januvia. The combined sales of diabetes medicines Januvia and Janument earned the company $1.52 billion, exceeding estimations. 4th on the top 10 pharma list is Johnson & Johnson, a company that was established over 130 years ago and has become a staple household name thanks to popular consumer goods like Aveeno, Neutrogena and Listerine. This year, the company had a series of successes including its acquisition of biopharmaceutical company Actelion, which is expected to transform J&J’s pulmonary arterial hypertension portfolio. The pharmaceutical segment enjoyed a sales increase of 8.3% of which the primary drivers of growth included best-selling drugs Stelara, Darzalex, Imbruvica and Zytiga. 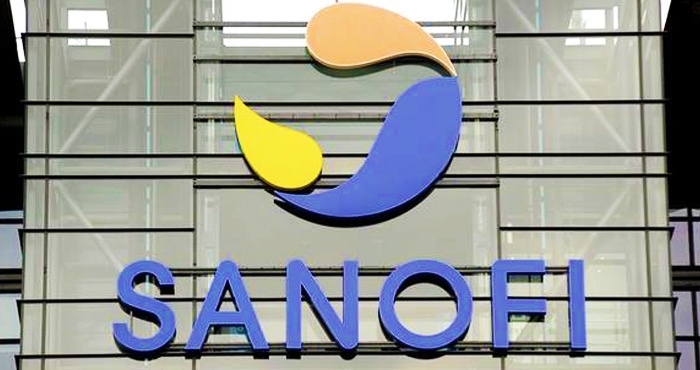 In the top 3 pharmaceutical companies in the world is French pharmaceutical company, Sanofi. The company saw 4.2% revenue growth within its pharmaceutical sector, which contributes 85.44% of the company’s total revenue. 25% of this revenue came from Sanofi’s three best selling drugs, Lantus, an insulin injection for diabetes, Lovenox, an anticoagulant to prevent blood clots, and Aubagio, the one-daily pill to treat a form of multiple sclerosis. Sanofi also featured on the Forbes Top Multinational Performers list in 2017. 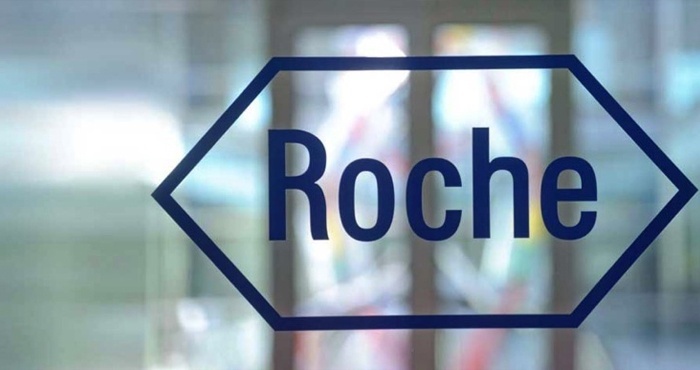 Swiss pharmaceutical company, Roche, is the 2nd biggest pharmaceutical company in the world for 2018, and employs 93,734 people worldwide. The company develops innovative drugs and devices in a number of key indications, such as oncology, immunology, infectious diseases and neuroscience. Annual growth from the pharmaceutical segment was 12.34% and revenue from the top 3 products contributed over 40% of Roche’s total revenue in 2017 ($57.37 bn). Roche’s best-selling drugs also happen to be the world’s top three cancer drugs: Herceptin, Avastin and Rituxan. The company looks forward to six potential drug submissions in 2018, including Actemra for rheumatoid arthritis and systemic sclerosis, and Tecentriq for various types of cancer. 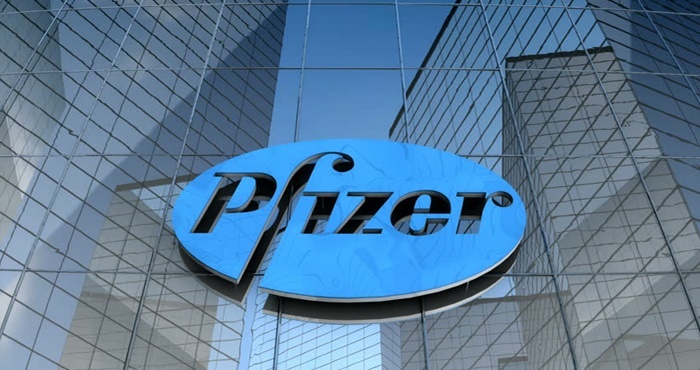 The world’s largest pharmaceutical company is multinational pharma giant Pfizer, headquartered in Connecticut, USA. The research-based company has a varied portfolio that spans many therapy areas, including immunology, oncology, neurosciences and rare diseases. Despite modest revenue growth, Pfizer had a very successful year in 2017. The company received ten FDA approvals and many of its best-selling products have many years of patent protection remaining. There was particular growth with some of Pfizer’s key products, including Ibrance (60% increase), Eliquis and Xeljanz.